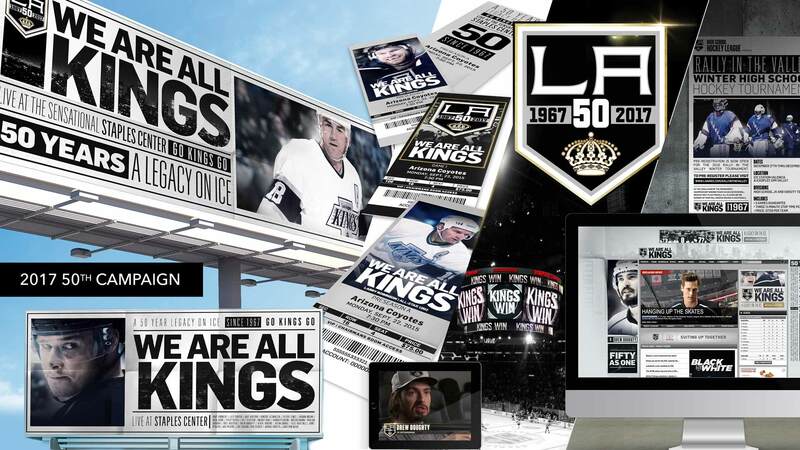 Needing a fresh perspective on their brand, the LA Kings partnered with Soda & Lime with me as their lead Creative Director. 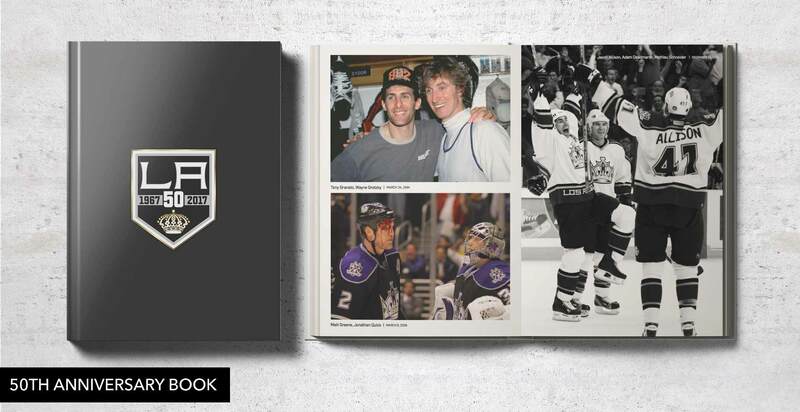 From the simplest task as refining their brand style guide, to creating complex and impactful season campaigns, we were able elevate the visibility of one of the most successful NHL teams in the league. Go Kings Go!